With our new program, “BookRix Selected”, we are breaking the unwritten law of self publishing: In the future, we are going to give advance payments to selected authors who are published with us. While the publishing industry still discusses “Self-Publishing vs. Traditional Publishing”, we already joined the best of both worlds – to the authors’ advantage. 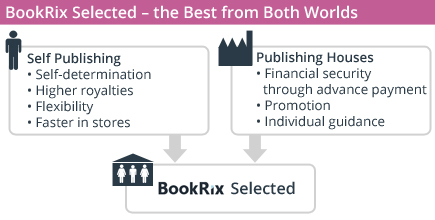 The program, “BookRix Selected”, is a clear commitment to boost quality and sustainability in the self-publishing market. 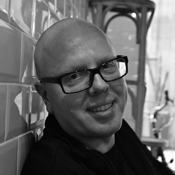 BookRix founder and CEO, Gunnar Siewert, is answering questions on “BookRix Selected”. This article provides additional background knowledge on the topic of publishers’ advance payments in the usual sense and on advance payments for Self-published authors in particular.